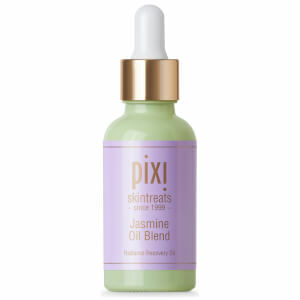 Renew the skin’s luminosity with this Rose Oil Blend from PIXI. Perfect for massaging into the skin or adding to your moisturiser, the nourishing face oil features a botanical blend with a powerful complex of youth-preserving oils. 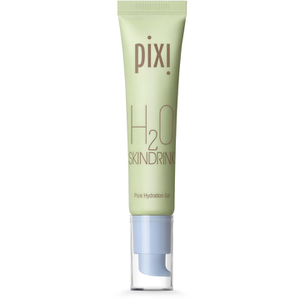 The skin is rejuvenated with improved elasticity and a youthful glow. 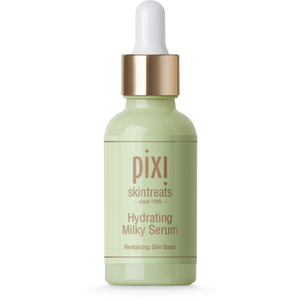 Infused with Sweet Almond, Rosehip, Jojoba, Pomegranate Seed and Rose Geranium Oils, which leave your complexion nourished, comforted and smooth. – E.W. Massage 2 to 3 drops onto cleansed, toned skin. For extra hydration and glow, add 1 or 2 drops to your moisturiser before applying.